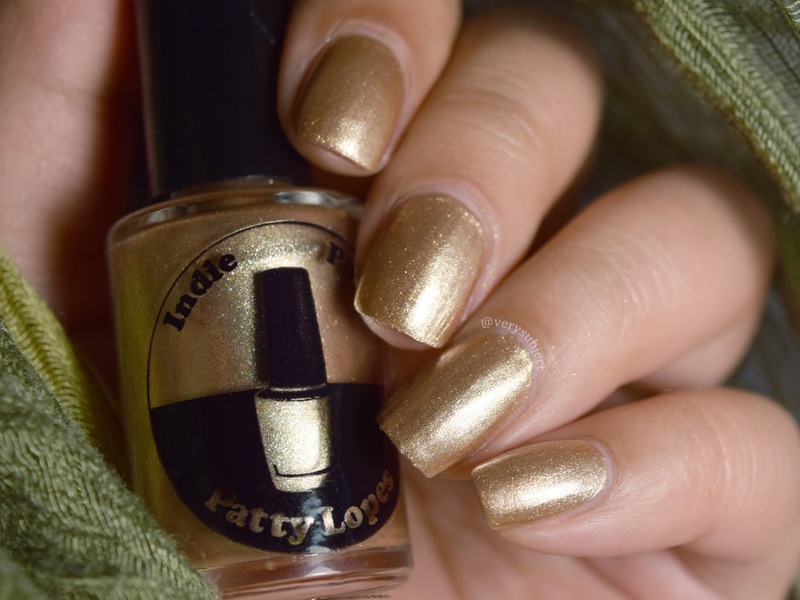 Indie by Patty Lopes: Available soon from Psyche's Beau! Disclaimer: polishes in this post were sent to me in exchange for swatches and a review. Happy Friday! Today's post is really exciting to me; Psyche's Beau was kind enough to send me 4 polishes from a brand new to the US market! This Brazilian brand, Indie by Patty Lopes, will be released tomorrow, Saturday April 28, and available for purchase from Psyche's Beau. The brand has huge variety of finishes, so I definitely recommend taking a look at the preview page. In addition to the holos and foils I'll be showing you, there are also some stunning multichromes that have definitely piqued my interest! I did take a quick picture of the packaging as well since this was my first package from Psyche's Beau. 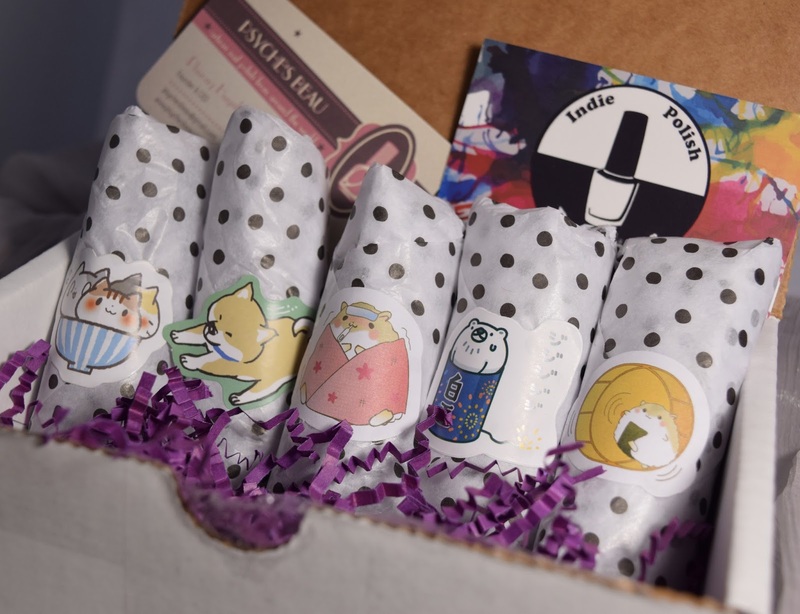 The polishes were individually burrito'd in bubble wrap and tissue paper, and sealed with the most adorable stickers. They were kept from bouncing around too much in the box through the use of shredded paper. As a bonus, there was even a little bit of candy (which was, of course, immediately consumed upon receipt, as my household is made up of a pair of incorrigible sweet tooths). 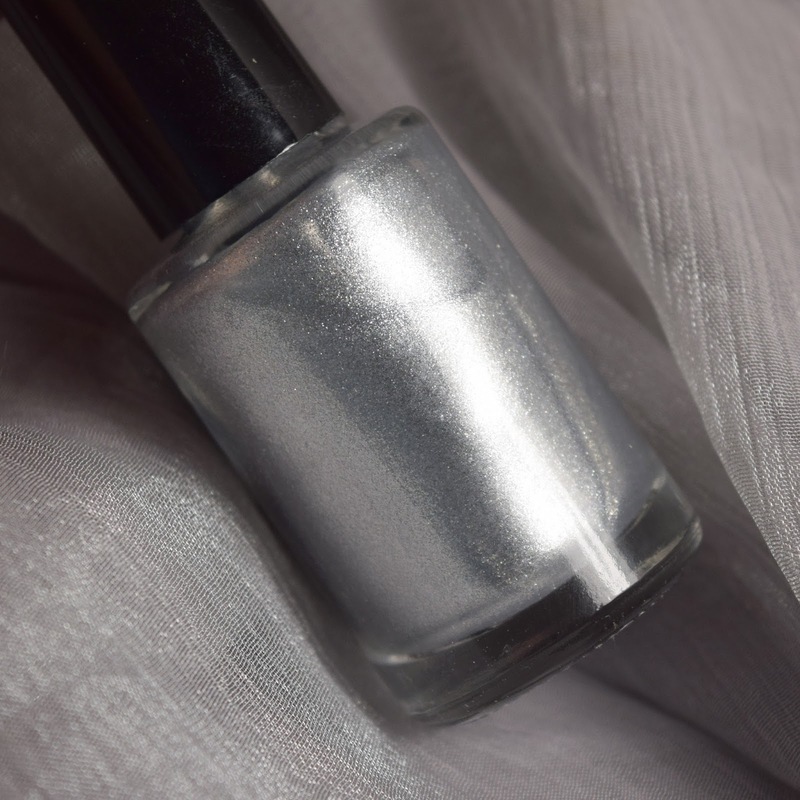 First up is Silver Mirror ($10). 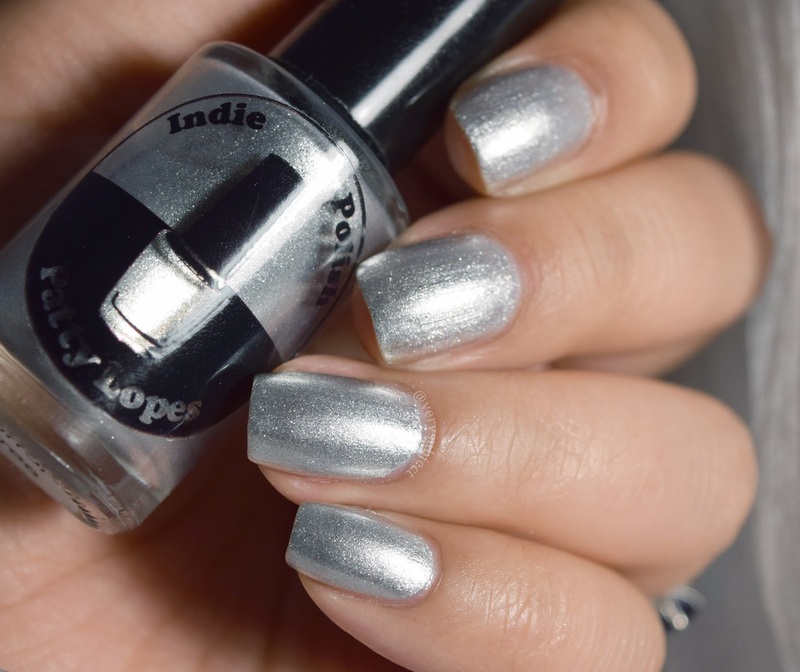 This is a metallic-finish, silver polish. The finish is not as reflective as a mirror, but I would definitely describe it as a foil. Actually, it kind of reminds me of the foil wrappers on a piece of Wrigley's gum. I found the formula to be very easy to work with, but a little unforgiving. The particles that create the foil finish are difficult to clean up, as they make a bit of a sparkly mess not unlike a microglitter would. 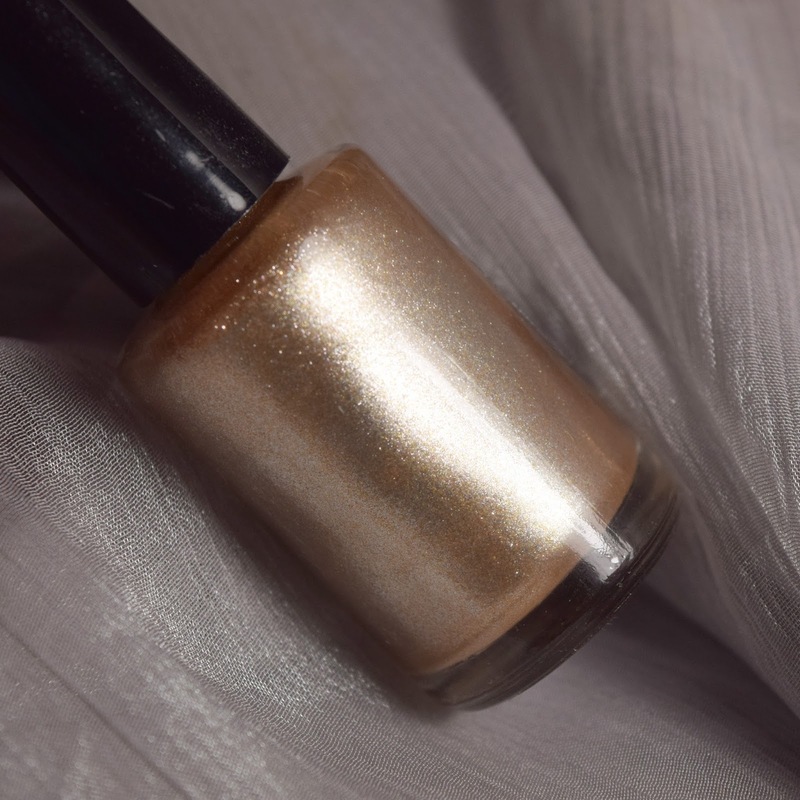 However, unlike a microglitter, the polish dries smooth and removal is easy. This is 2 coats and top coat. Next we have Bronze Mirror ($10). It has the same metallic foil finish as Silver Mirror, but in a different color. Instead of silver, it's a soft coppery gold, somewhere between champagne and rose gold. 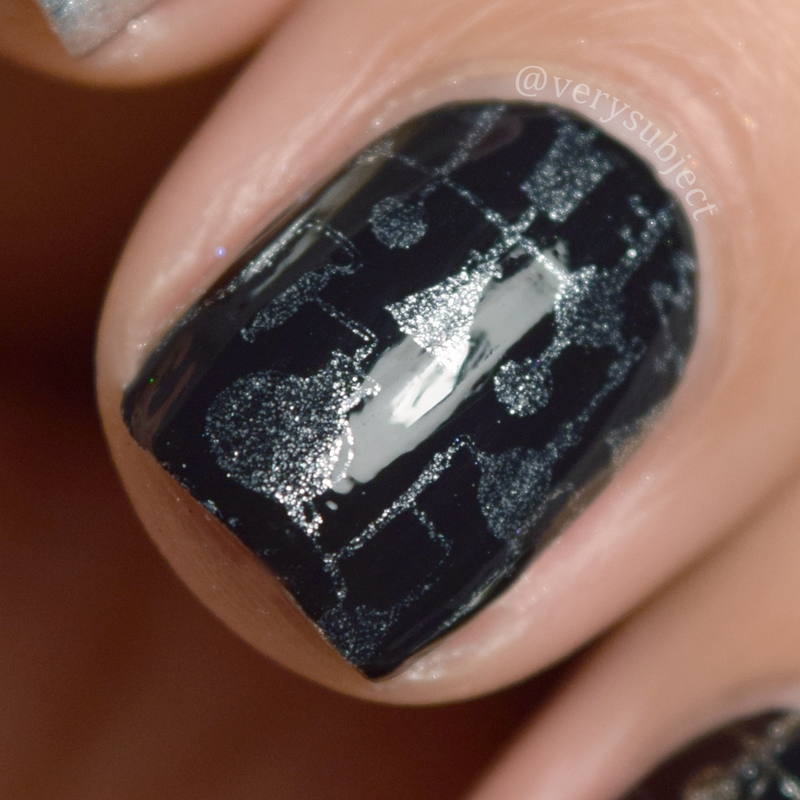 As a little surprise bonus, both of the Mirror shades that I was sent also stamp fairly well over black! They aren't one-coaters, so the effect can be a little on the subtle side, but the images are clear and easy to pick up. The Mirrors come in a rainbow of other colors, so there's a huge range of nail art possibilities here! 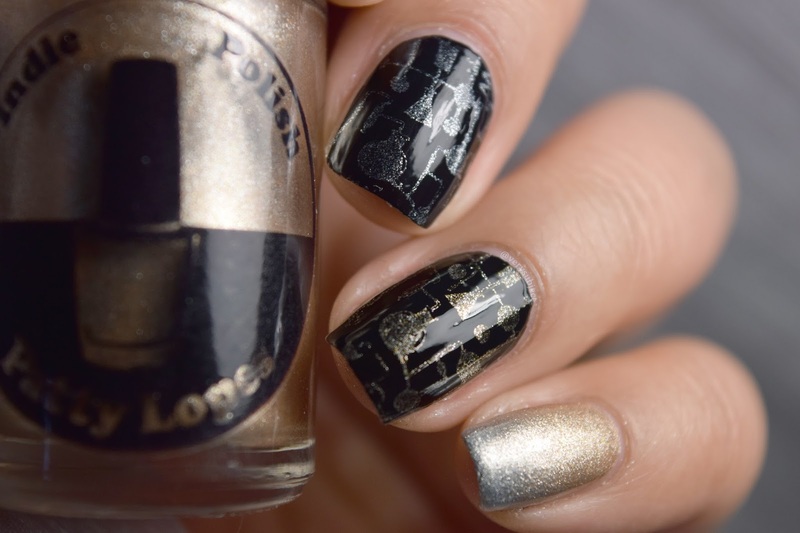 Silver Mirror is stamped over Painted Polish Midnight Mischief on my middle finger, and Bronze Mirror is stamped on my ring finger. I finished off the index and pinky fingers with a gradient of Bronze Mirror and Silver Mirror. The image I used is from ItGirl IG110. 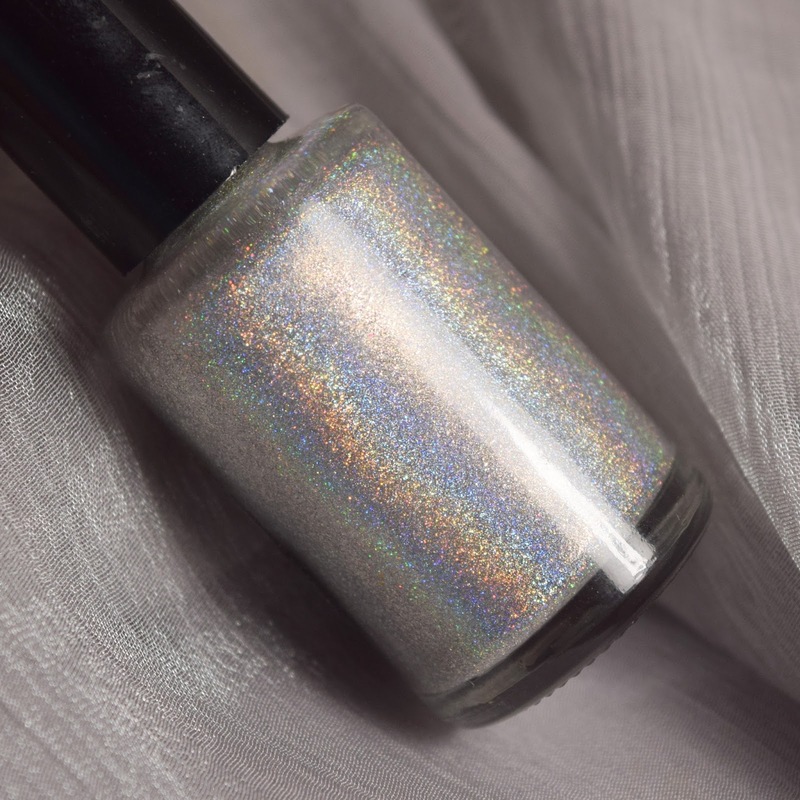 Moving on to the Galaxy finish, we have Silver Galaxy ($11). This is a silver linear holo with the barest smattering of scattered holo to add a little extra bling to the flame. Now, normally I'm really not a fan of linear holos, and I would be lying if I said I didn't have multiple silver linear holos that are all basically the same as far as I'm concerned. However, I genuinely like the extra interest added to the finish by the scattered holo. Somehow, it makes the flame look both loose and tight at the same time. The tight linear flame comes out especially in bright, direct lighting, but there's a little bonus dazzle from the scatter in lower lighting conditions. 2 coats and top coat. We've reached the last of the press samples! 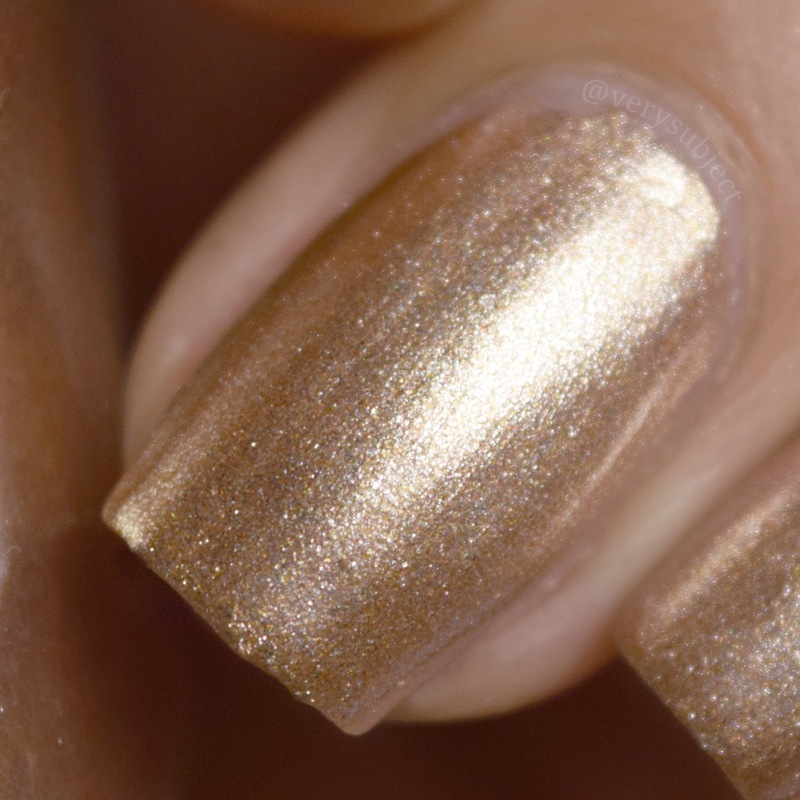 Gold Galaxy ($11) is a yellow gold holo with the same finish as Silver Galaxy. All of my notes for Silver Galaxy also apply here; it's linear with a bit of scatter. 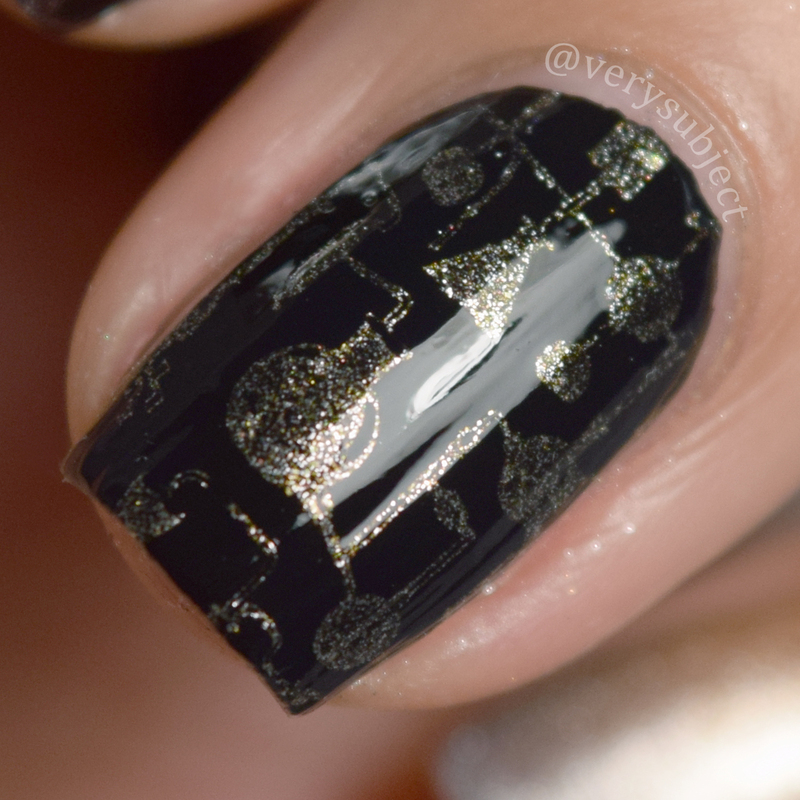 In my pictures, you can see more of the scattered holo than the linear holo. 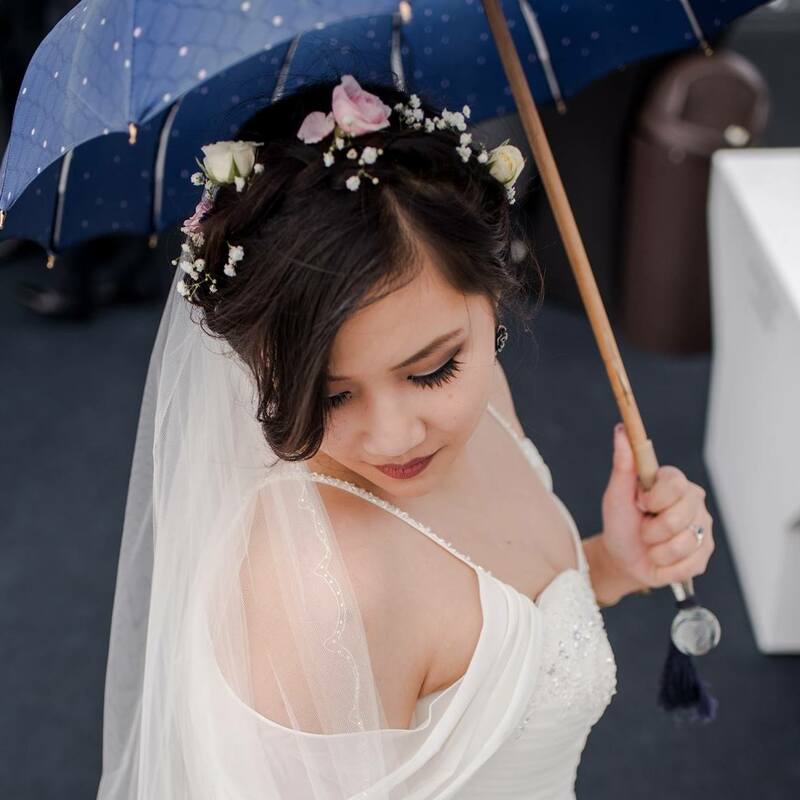 Usually, this would be the end of the post, but since Indie by Patty Lopes is new to the US, Phuong of Psyche's Beau thought there might be interest in learning more about Patty Lopes! To that end, she conducted an interview with the brand's Brazilian maker which I will provide below. Because English is not Ms. Lopes's first language, I have edited her responses for readability. Q: How did you get into the world of indies? I started making indies because I was already addicted to polish from other countries. I resold them to customers. When I saw that Americans made their own polishes, I went from importing polishes to raw material and learning to make my own indies. I began to mix in 2012 to offer to friends of this world of polishes. Thus was born Indie by Patty Lopes. Q: What is your work industry, or what did you do prior to making nail polish? I've made other arts and crafts like soaps and moisturizers, but they were just for intimate friends. In addition to indies, I have always worked with my father in the representation of aviation parts. So indies are a way to keep creating new ideas. Q: What made you decide to finally pursue your passion? After buying so many colors from different brands and then getting to know indies made by foreign girls, I started to want more indies than industrialized polishes. After researching and knowing what I could do for my use and for others who also love to paint their nails, I could not stop with this art. It is very gratifying to create a color and put together textures in a polish, inspired by books, movies, personalities, in short, it is an endless world of varieties for creation through colors. The inspirations come from researching trends, seasons, books, movies, series I love, famous personalities; there are endless sources to finalize a work. Q: What should we look forward to in the future from you? I believe that every day the industry is creating innovative materials for making new indies. 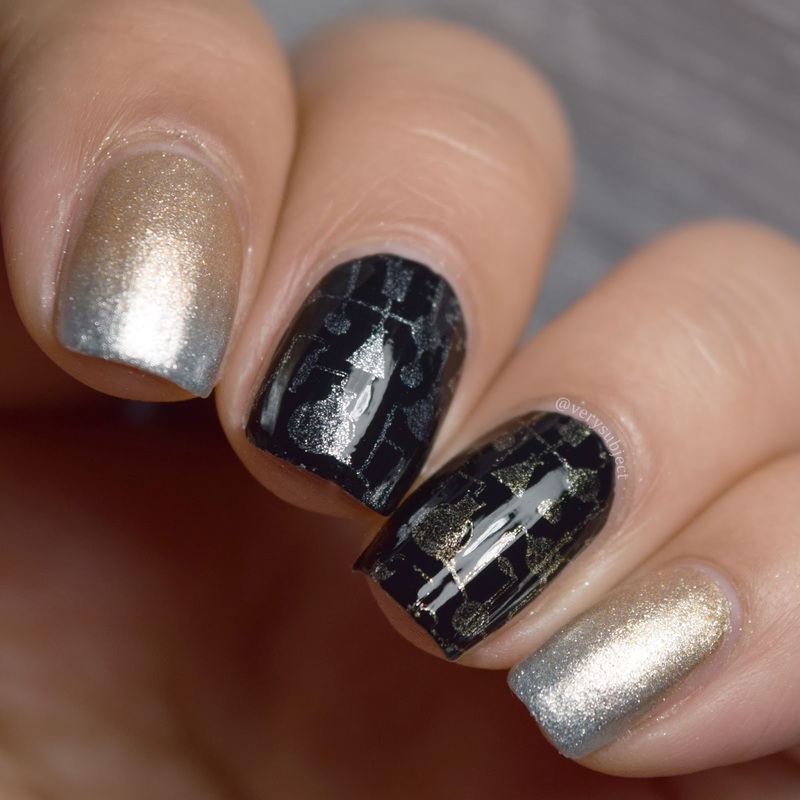 We can always have fun, and we are very happy to have news on our nails. There you go! You can find these four polishes as well as 37 others for their Psyche's Beau US debut on Saturday, April 28, 2018 at 11am PT. For the first 24 hours, you can also get 10% off with the code PATTYDEBUT! There is also an even bigger coupon available to email subscribers, so take this chance to sign up on the website! Psyche's Beau also carries a good variety of other brands, so I definitely recommend checking out everything that they stock as well.